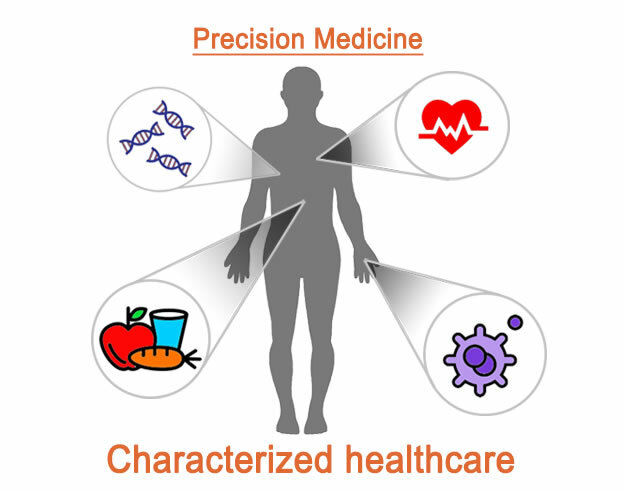 What is Precision Medicine? What is Precision Medicine? An innovative approach to customize healthcare. 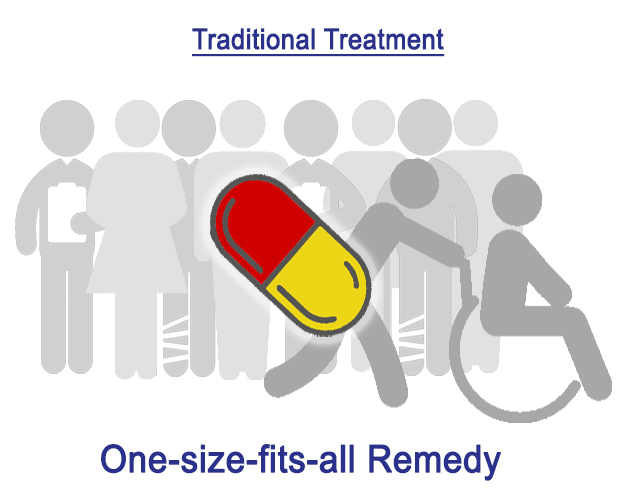 A RIGHT treatment of a RIGHT dose at a RIGHT time for the RIGHT person. Precision medicine is starting to take place of the limiting traditional practice, as unique genetic makeup of individuals significantly contributes to one’s health. The advent of precision medicine unlocks the genetic coding that drives health, disease and drug responses in each person. A new era of disease preventions, diagnoses, drug prescriptions, and treatments is revealed. 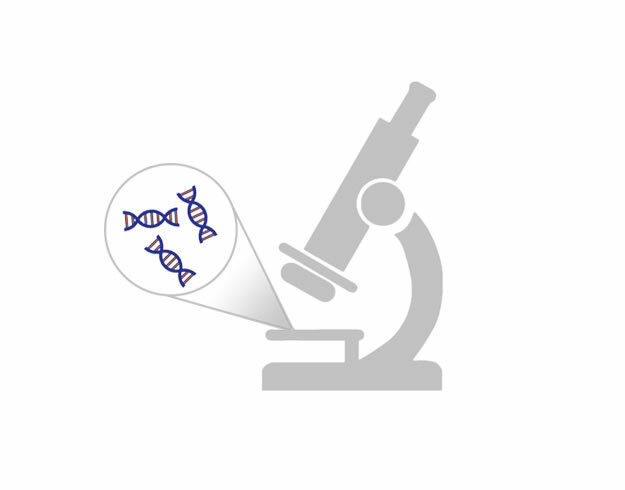 We collaborate with many reputated international laboratories to provide quality genomic and genetic tests.